NVIDIA has yet to introduce their GeForce GTX 16 series graphics cards for mobile platforms, but it looks like ACER just confirmed two such graphics cards in a presentation to their partners. 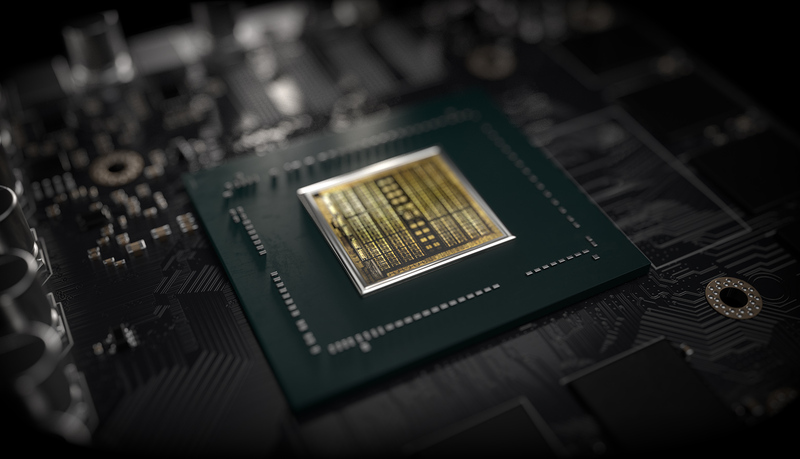 The leak comes straight from Ithome (via I_Leak_VN / Videocardz), who report that NVIDIA would soon be introducing their GeForce GTX 1660 Ti and GTX 1650 graphics cards by the end of April. 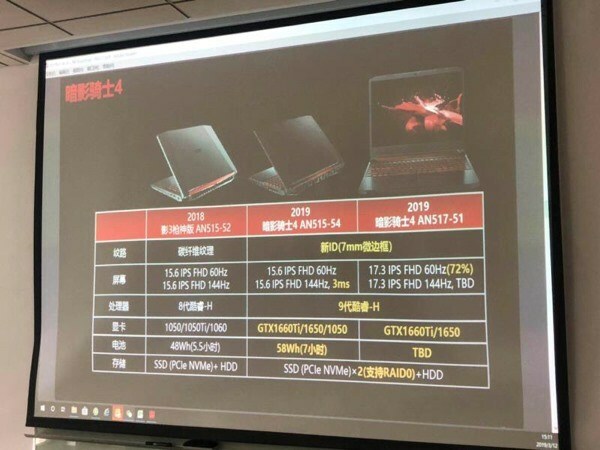 The slide lists two models for 2019, the AN515-54 and the AN517-51, both which are part of the ACER Nitro 5 series notebooks. The first model is a 15.6″ part while the second model is a 17.3″ part. Both models come with standard FHD 60 Hz or FHD 144 Hz panels and will be rocking Intel’s 9th generation Coffee Lake-H refresh lineup which we recently covered here. Both models will be featuring a slightly bigger battery with up to 7 hours battery time and RAID0, options but one of the biggest changes to the notebooks will be the graphics. The 15.6″ model would be available in GeForce GTX 1050, GeForce GTX 1650 and GeForce GTX 1660 Ti flavors while the 17.3″ model would be available in GeForce GTX 1650 and GeForce GTX 1660 Ti flavors. Now, the interesting thing is that this is the first confirmation of the GTX 1650 mobility graphics card which is soon coming to desktop platforms, 22nd April based on the rumors we have seen. As for what the specifications could be like, we know that ASUS is already working on GTX 1660 Ti Max-Q and non-Max-Q powered TUF series notebooks which will be running alongside AMD’s Ryzen 3000 series processors. 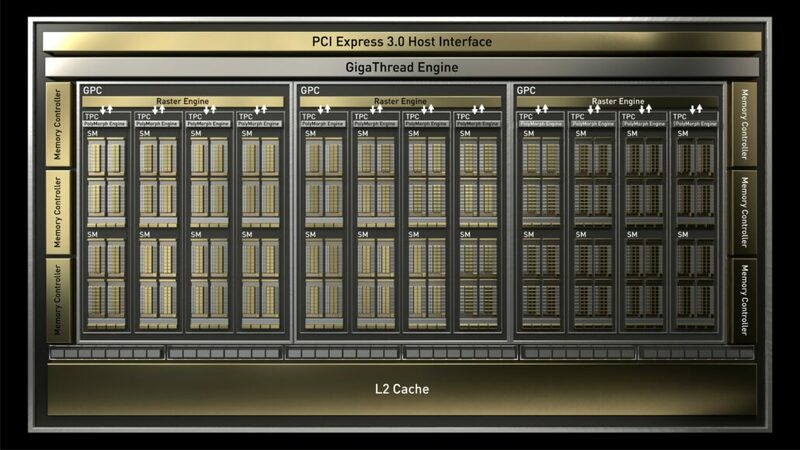 There are no specs mentioned for either GeForce 16 series graphics card for the mobile platform but considering NVIDIA has kept specs parity of the desktop and mobility variants, we can expect the mobility variants of the GTX 1660 Ti to feature similar core specs of 1536 CUDA cores and 6 GB of GDDR6 VRAM however, the clock speeds can vary on the models since there will be both Max-Q and non-Max-Q variants. The same will be valid for the GeForce GTX 1650 which is expected to feature a higher number of cores than the GeForce GTX 1050 (Ti) and feature 4 GB of GDDR5 VRAM along a 128-bit bus interface. It will be interesting to see the GeForce 16 series parts in entry-level notebooks as they replace the wide majority of GeForce GTX 1050 and GTX 1050 Ti models that currently exist in the entry-level notebook segment.